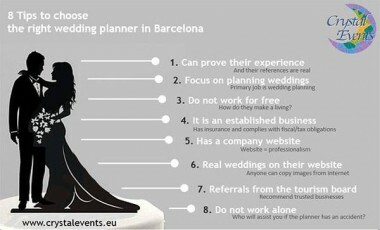 Many Couples often find that planning a wedding in Barcelona – or anywhere in Spain – can be frustrating due to the difficulties in liaising with service providers. Cultural differences also come into play. One of the main cultural differences in terms of weddings is that Spaniards are all about food. 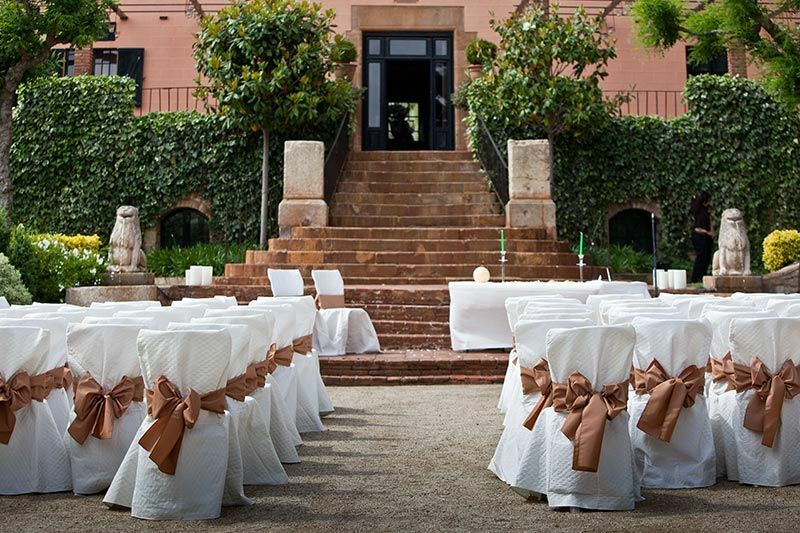 Spaniards actually remember the food that they had at a specific wedding – and that can make or break a Spanish wedding! 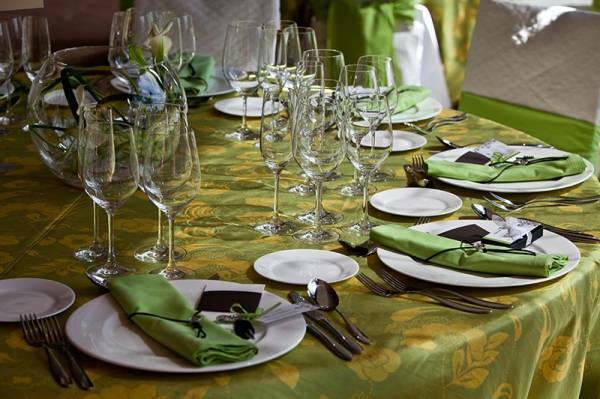 When I was planning my wedding to my Catalán husband, my in-laws’ main concern was the amount and the quality of the food. This was very understandable; however, I didn’t want to sacrifice other aspects of the wedding. 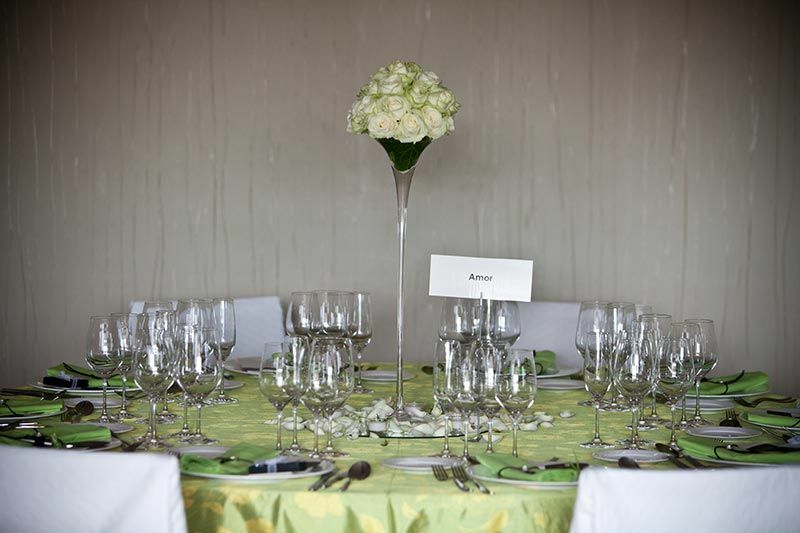 Contrary to my husband and in-laws, my main concern was about everything coming together: the food, the venue, the entertainment, the décor…I wanted a magical wedding in Barcelona and ensure that everyone had the time of their lives! 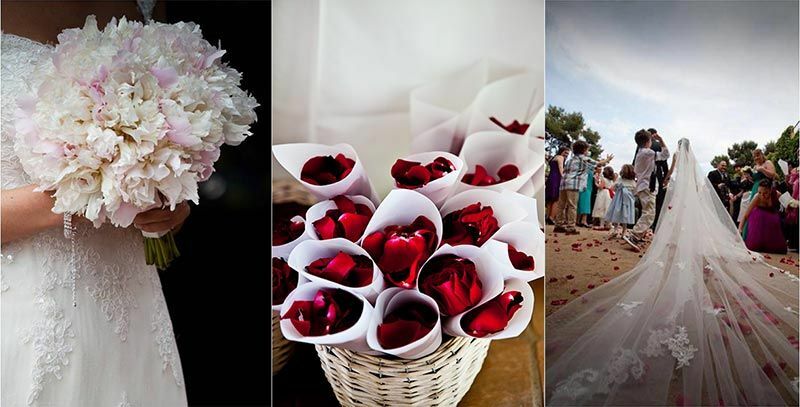 I was fortunate enough to have had the experience of working on Crystal Events’ weddings before my wedding, so that I was able to handpick the service providers that were going to work on my wedding. 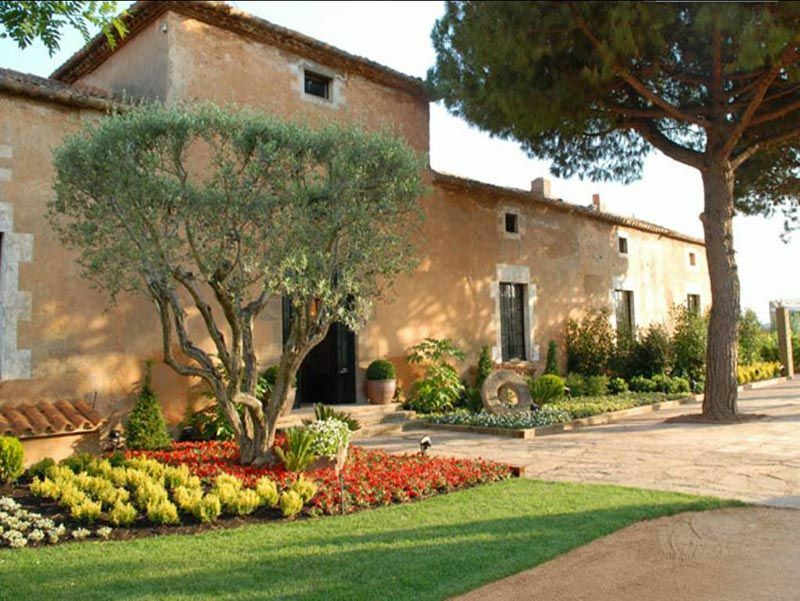 Crystal Events, which I created in 2007, is a professional destination wedding planning company dedicated to planning weddings of foreign Couples in Barcelona and the entire Catalonia region. With over 70 weddings under my belt, I had ample experience working with different service providers in different venues and I knew exactly who I could count on to make my wedding an unforgettable, magical experience. These service providers are now working as our close-knit team. They did a superbly wonderful job and went above and beyond their line of duty! My wedding day was logistically difficult due to the weather conditions, unfortunately, but I never even realized all of the work that they were doing behind-the-scenes to ensure that my wedding would go off without a hitch. On the morning of my wedding, I woke up to a gorgeous sunny day – the sky was a beautiful shade of blue and there was not a cloud in the sky! Needless to say, when my assistant called to tell me that our beautifully designed outdoor ceremony and appetizer (cocktail hour) were going to have to be staged indoors because of the weather, I didn’t understand a thing. There wasn’t a hint of a gray cloud in the sky…and yet she was insistent on the fact that it would rain that afternoon. As I got ready at the hair salon, my assistant and the rest of the service providers were hard at work at the venue. The venue was so accommodating that they arranged an indoor ceremony area and an alternate outdoor ceremony area; the entertainment company set up two identical sound systems, one outdoors and one indoors should we need both. The caterers arranged the dinner area as planned, but waited until the last possible minute to set up the appetizers outdoors or indoors. When I got to the venue to finish getting ready (I got there about 2 hours before the ceremony start time), the sky began getting overcast as predicted. The wind started picking up and there were hints of a spring storm in the air. I was devastated. But the service providers were wonderful; they ensured that the wedding was as magical and as special as my husband and I wanted it to be. The indoor ceremony was staged in a beautiful cellar with domed ceilings and the florist placed lots of candles around the entire area to give it a very warm, cozy feel. The cocktail hour was staged indoors as well but yet it was as informal and laid-back as we had hoped. When I saw how hard they had worked that morning, setting up different options, breaking them down, ensuring everything was perfect and doing it with a smile, I knew at that moment that we would have an unforgettable day. And we really did.